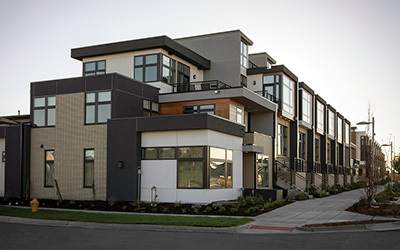 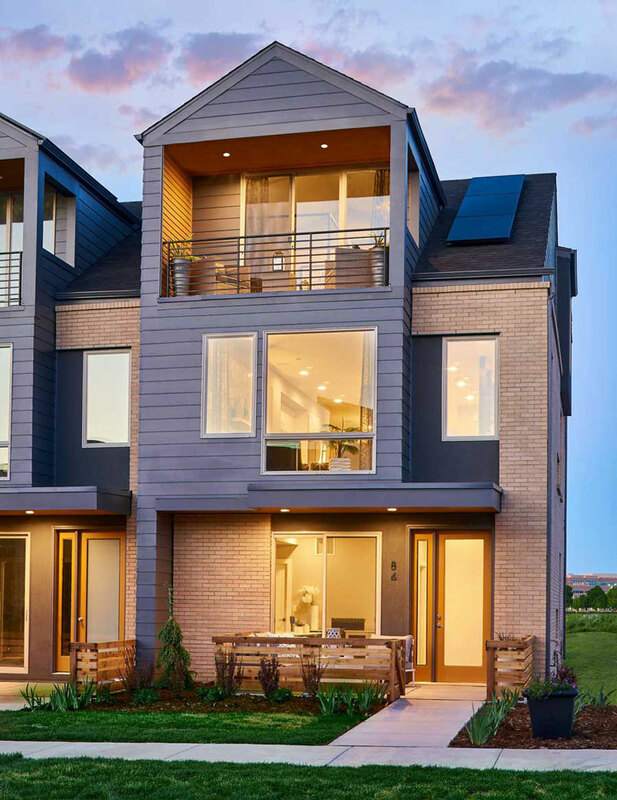 Boulevard One at Lowry features two series of ultra-modern row homes – the Matador series with exciting rooftop decks, plus the delightfully livable Orion series. 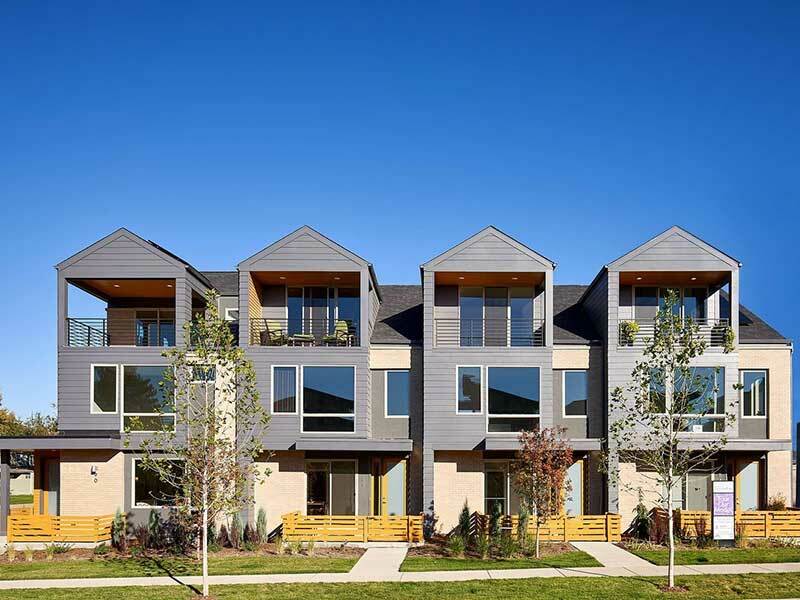 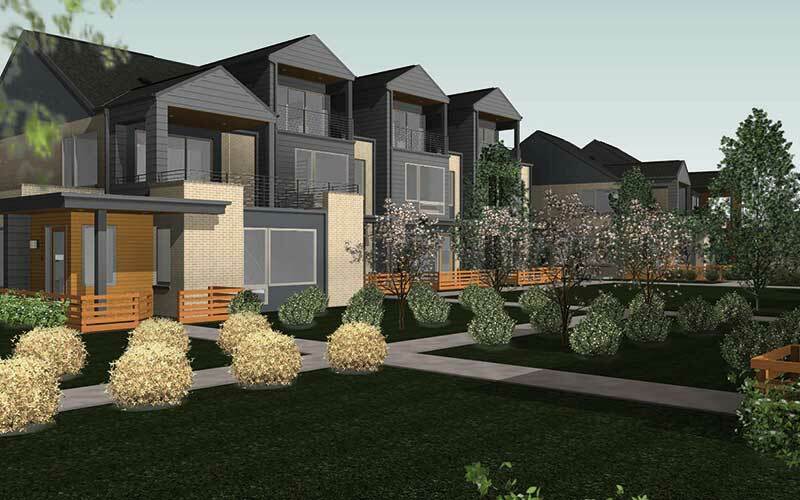 These CityHomes are walkable to Lowry Town Center, parks, and dining, plus close to Cherry Creek and downtown. 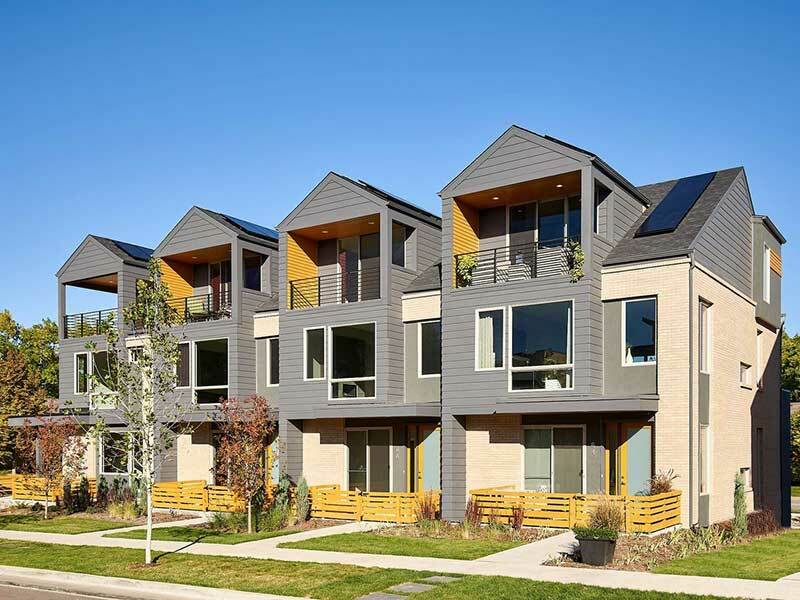 CityHomes – Smart, sustainable living at its best. 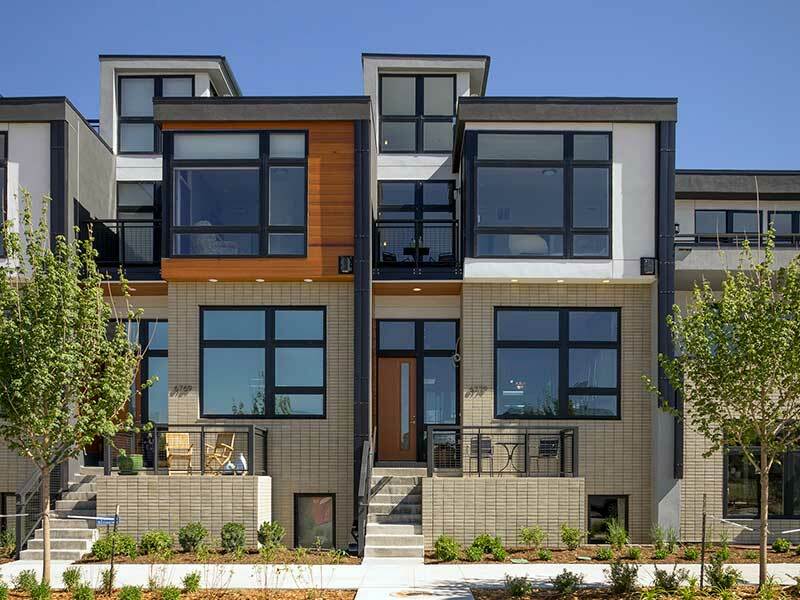 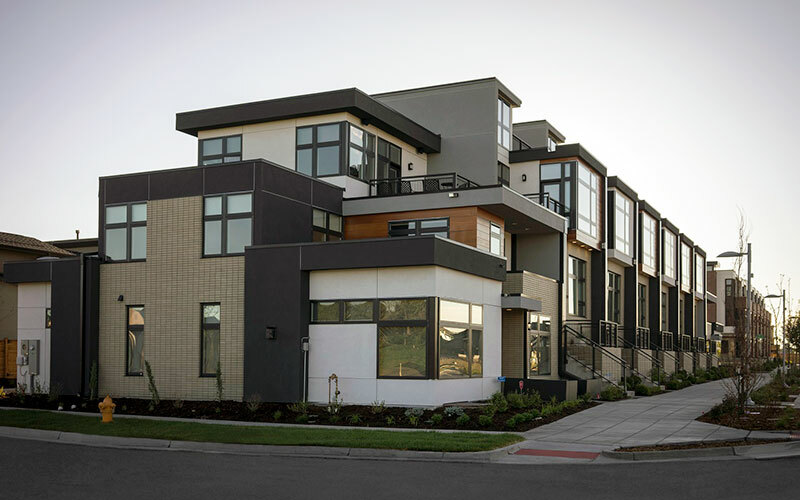 The Orion Series is the second phase of unique contemporary home designs by KUH CityHomes in Lowry. 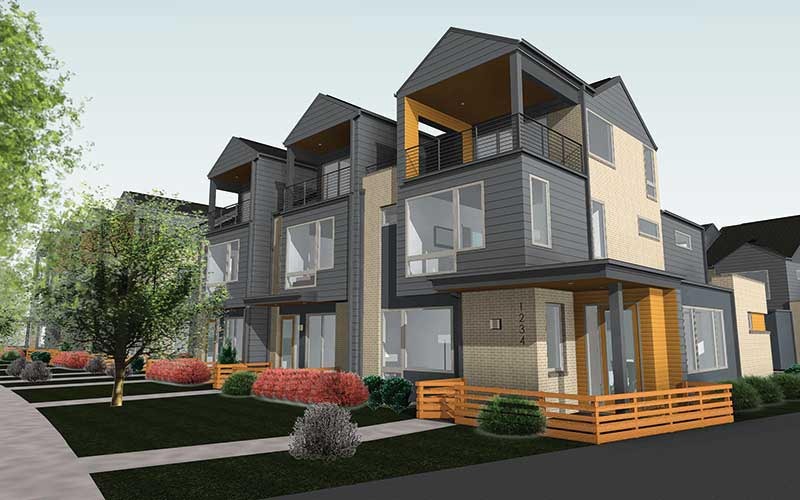 The Orion Series will be home to 29 privileged homeowners looking to experience urban living at its finest.